When you are on a mission to lose weight, you may have specific goals that you want to achieve with your new look. Some may want the appeal of looking leaner as it will boost their self-esteem, some because they may want to participate in some sort of activity. Well, in order to get that dream body, you should set yourself realistic goals, that can be achieved in small bits instead of going at it in one haul. 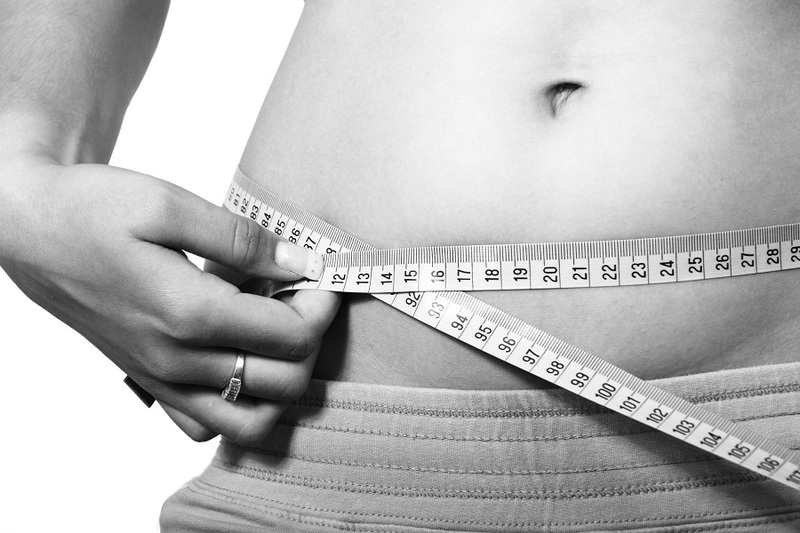 This way you can check your milestones gradually in the bigger weight losing project. Be sure to reward yourself when you achieve your goals as this will motivate you to go for another goal. In your journey to weight-loss, you should make sure that you are accountable for all your actions. Everything from what you eat to when you work out should be in your control using a schedule that you should follow to the letter. To ensure that you are fully accountable, enroll your friends into your project to ensure that you follow your schedule. Ensure that your friends are strict with you such that they will not let you get away with taking unhealthy foods or skipping gym appointments. The process of losing weight can be a long one, and it is advisable to take your time. Losing weight by observing a healthy diet takes time compared to other shortcuts like liposuction. It requires a very dedicated schedule to be able to lose weight and keep your new body permanently. It may not be easy to notice progress at the very beginning and after a week or so, but eventually, after a while, you will be able to notice the progress you have made. Just like putting on weight is not an overnight affair, do not expect to lose it immediately. Keep a food diary to keep track of what you eat and in what portions. 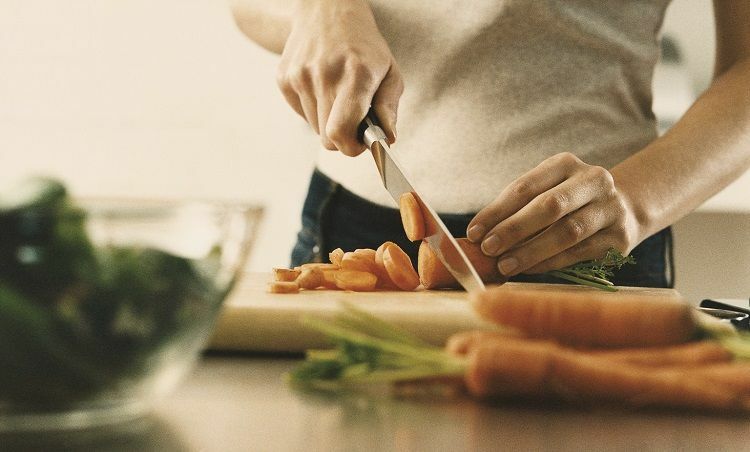 It may look like no big deal, but having a healthy diet is a big step to losing weight. Ensure that you have a low-calorie diet free from lots of processed sugars and fats and instead consume foods with a larger serving of greens and fruits. Ensure that you add these portions to every meal of the day. Also, instead of having three mealtimes during the day where you take large portions of food, consider spreading out the meals throughout the day where you will consume small portions of food. If you want to lose weight but you do not have the time to work out or you are not bothered to observe a diet, there are other means you can use to lose weight. These alternatives have close to the same results to working out and dieting and the advantage is that it does not take a long time to get rid of excess fat. Liposuction is an example, where fat is taken out in a clinic by a doctor. Another method is through consumption of ‘slimming pills’. These pills when taken burn fat from the body and give you a leaner appearance. You can access these pills on Frisky, a pharmacy close to you, or by a doctor.